I have some good news! 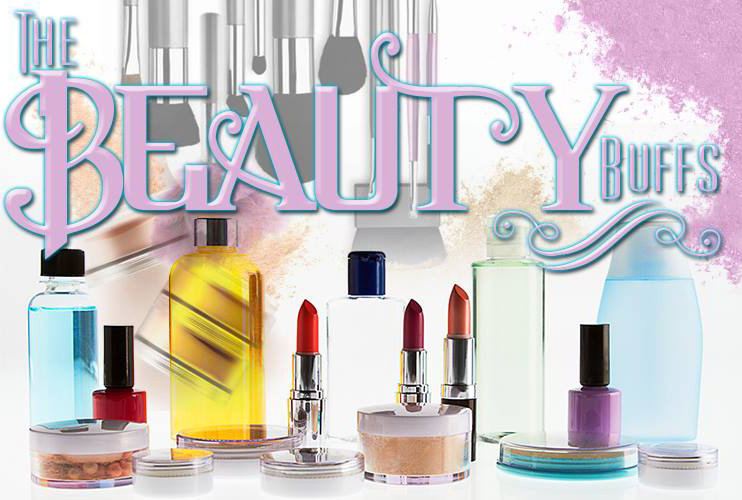 I was invited to join a wonderful community of talented women who blog about every element of beauty; nails, make-up, jewelry and clothes. Being a part of this group means every now and then I will post about a broad, preselected topic along side the other girls. This week the theme is “Pastel“, and that couldn’t suit me better. I love all pastel colors, and they are so appropriate for the season we’re in. 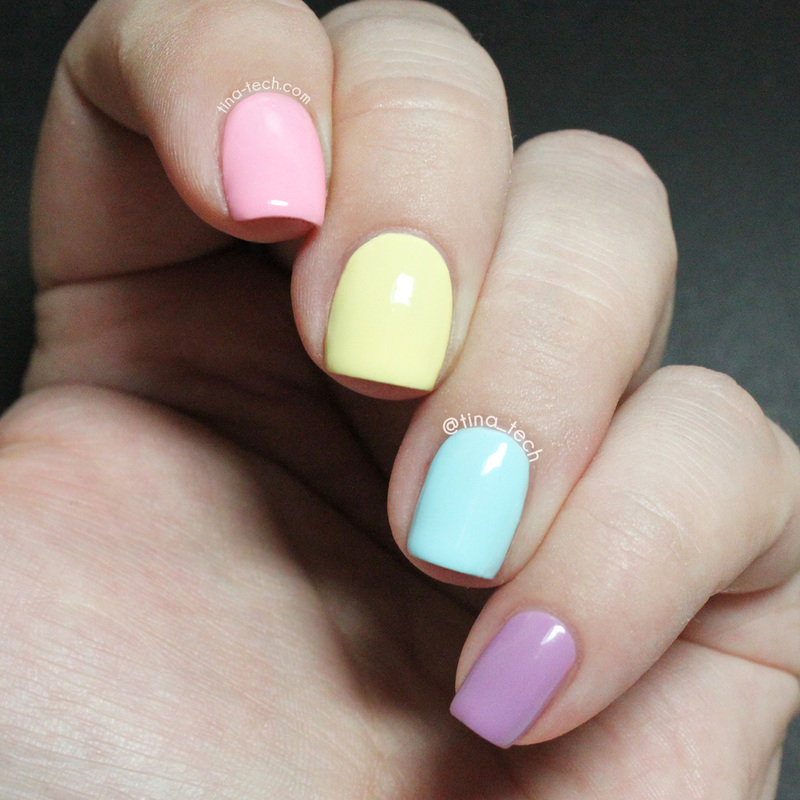 My choice for the pastel theme was to do a pastel skittle, with some simple nail art which I’ve added a pictorial for. Hello nubbies! Long time no see! 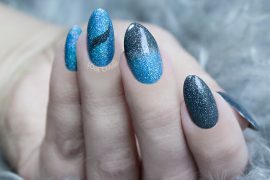 This is one of the easiest forms of nail art I know, all you need is a dotting tool or a bobby pin, which you dip in some nail polish, and create dots in a rectangular shape. Viola! You have cute little clouds. So simple, but so cute! I love it! oooh these are so adorable!! I love this so much. It’s such a fun manicure because of the skittles! Beautiful skittle clouds. I love!!!! So cute! 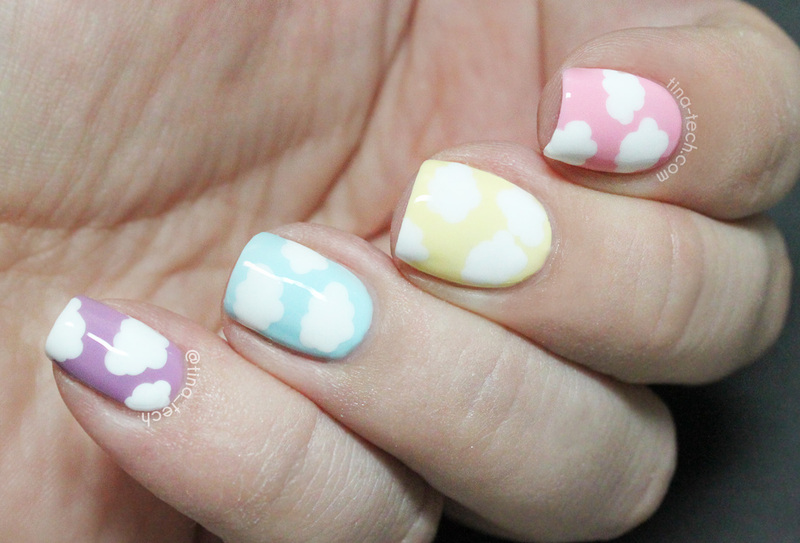 I love this dreamy pastel design! 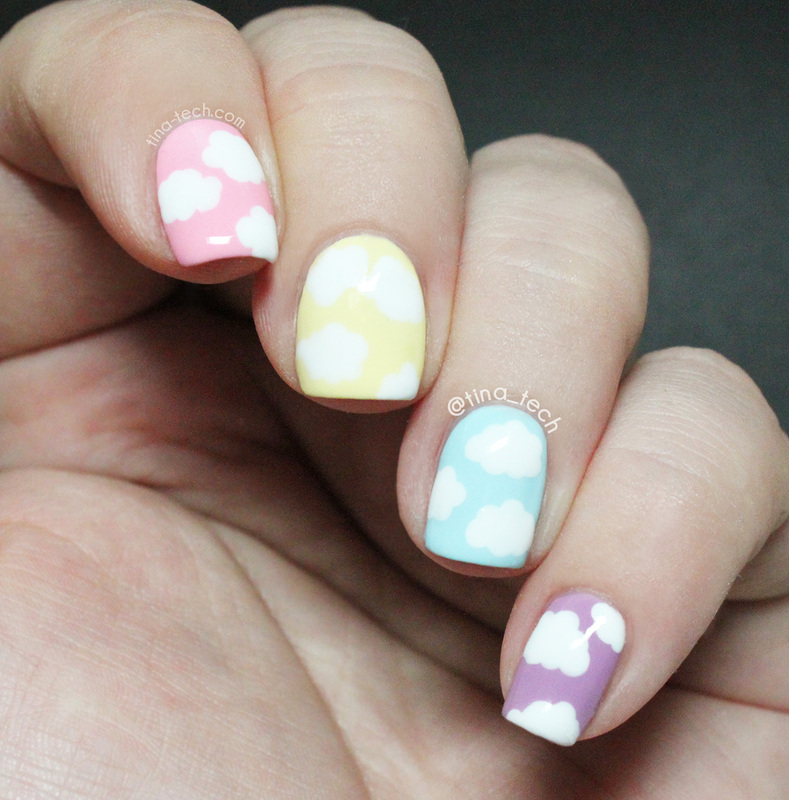 what a smart way to make perfect little clouds! Oh my gosh! 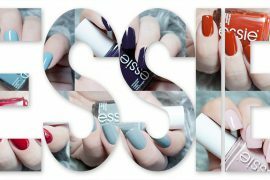 I love this entire mani! I love the tutorial on how to do the clouds! I love love the clouds! SO CUTE! 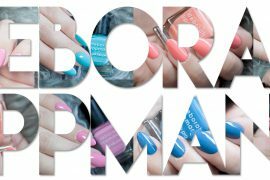 Such a fun and gorgeous mani! Must try this soon!